Ignore the wails of despair in the distance, because we’re here to make winter just a little bit more bearable. There is no need for hibernation. Grab your mates, your beanie, maybe some gloves, and get ready for a night on the town! That’s right, up and out of those snuggies my friend! 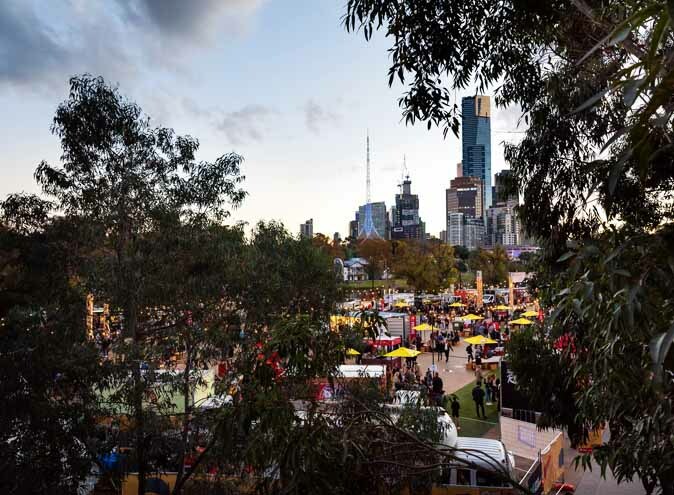 The weather may be more depressing than the ending of The Notebook, but with our list of some Melbourne’s most winter friendly outdoor spaces we will turn that frown upside down in no time at all; because contrary to popular belief, life continues on even during these colder months and I guarantee these places are worth leaving the house for. Tucked away in an old warehouse, Howler, an artistic space is part bar, part art and part performance venue. Just look for the giant Zebra painted on the side of the building. This warehouse is both creative and functional, they offer inside and outside seating, and of course heaters for those colder nights. The menu has a large selection of craft beer, wines, ciders and cocktails. Their burgers are a local favourite, and on Wednesdays they have a $12 Burger and Pot deal available from 5pm. Start your weekend off early with Free sliders Friday! A free slider off the BBQ with any drink purchased. Friday’s 3-6pm. It’s the best reason to leave work early. Every night they have DJs spinning funky tunes in the front lounge and there is a hidden, intimate live music venue out the back. Check their socials for all the cool events they have to offer. Melbourne loves its art deco spaces and venues that bring a bit of greenery to the city. Dr Morse does all of these things and more. This cute bar and eatery is tucked away on Johnston Street, just under the train bridge in Abbotsford, and it’s well worth the hunt. Open from 7.30am – 11pm every day, this venue offers a selection of breakfast, lunch and dinner offerings, and some killer Craft Beers as well as the usual drink choices. Head down with a group and snag a table in the homely beer garden, share a few plates of food and relax in the ambient atmosphere. Head down and let Dr Morse cure all your winter blues. We love a good rooftop, and luckily for us, the team at Loop Roof is helping spread the rooftop love into the winter months as well. 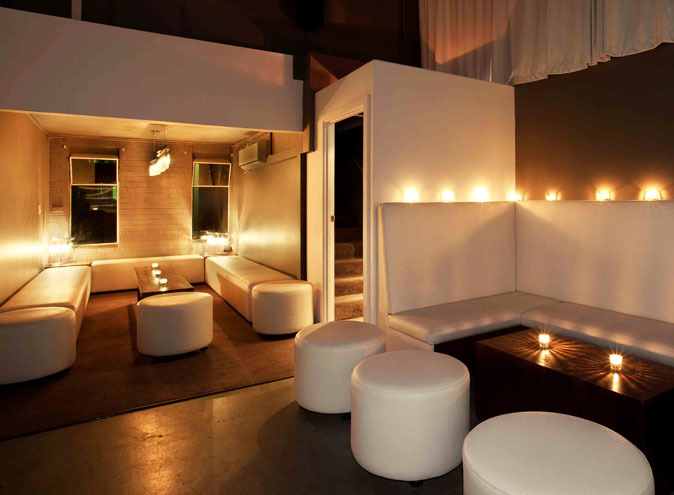 This funky yet sophisticated space is located in the heart of CBD, with beautiful panoramic views of Melbourne’s cityscape and a sprawling cocktail list, you’ll need to find a reason to leave! Located above the Loop Project Space and Bar in Meyers Place, The Loop Roof brings a bit of botany into the CBD. 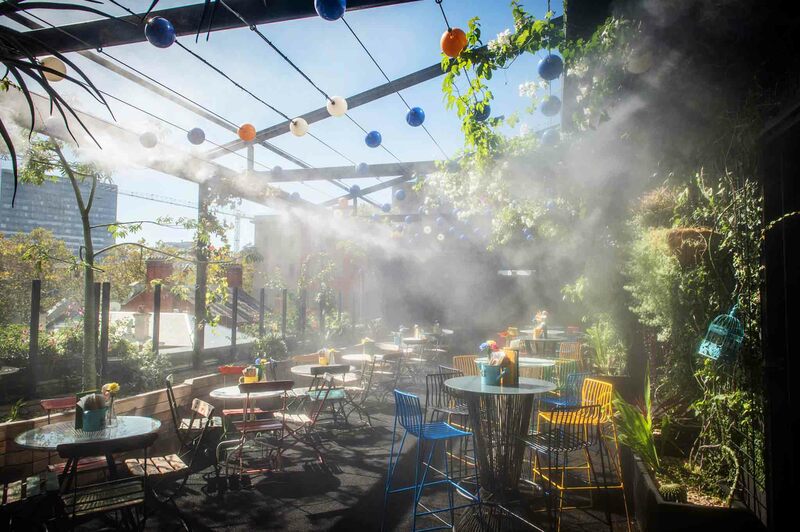 They are fully equipped to handle Melbourne’s four seasons in one day, with a retractable roof, heaters and a misting machine for those summer days. Some menu favourites include Hard Iced Teas, and alcoholic Snow Cones, because it’s never too cold, and you’re never too old for snow cones. 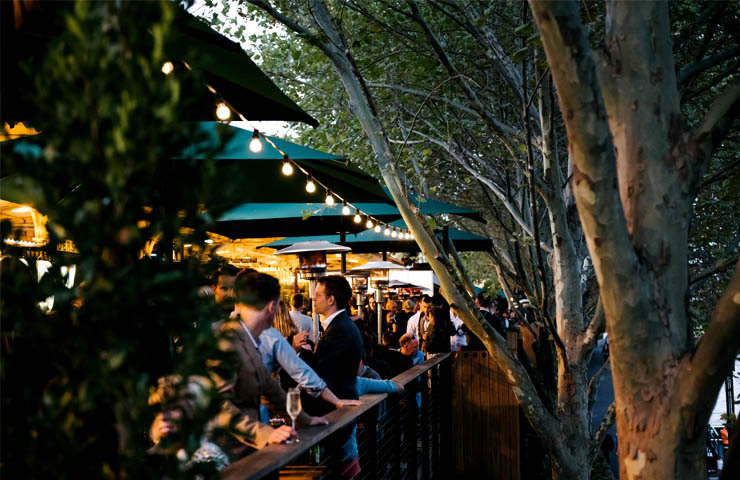 The Arbory houses Melbourne’s longest outdoor bar, with a 120 meter drinking and dining space to accompany it. 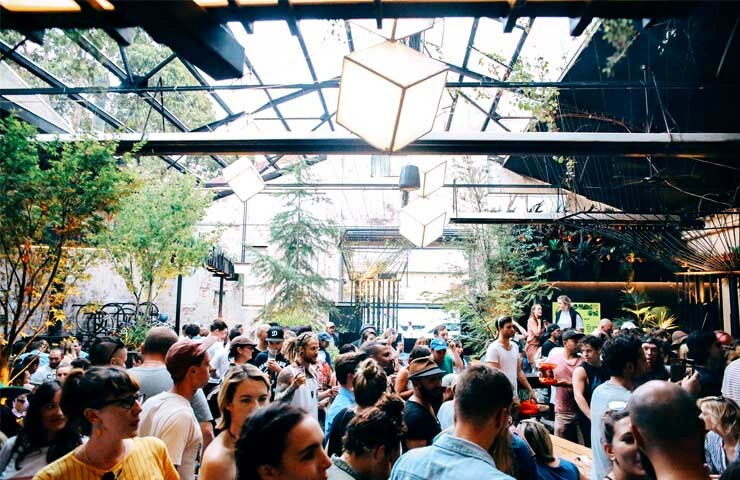 This space is located on an abandoned platform of Flinders Street Station so it’s a perfect spot for lunch drinks, after dinner meals or a late night cocktail – and the people watching is epic. Open from 7.30am – 12am every day, The Arbory has breakfast, lunch and dinner menus on offer, as well as a large selection of beers, wine, cider and cocktails. Oh, and not to mention, they winner of the Best Burger of 2016 in Timeout’s Battle of the Burgers 2016! Don’t know how to satisfy all the different food cravings your group of friends might have? Head down to Welcome to Thornbury. 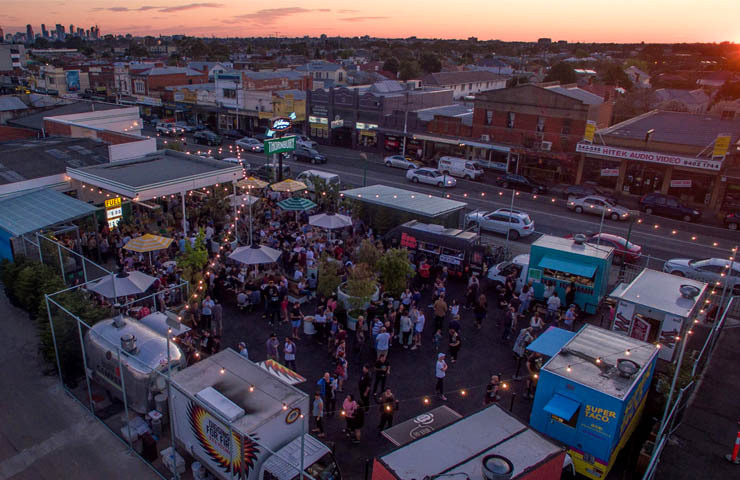 Melbourne’s first permanent food truck park takes the hard work out of deciding where to head for dinner, with an array of different types of food on offer each night of the week, this will be your new favourite place to head to. Welcome to Thornbury offers both inside and outside seating, with gas heaters for those winter nights. 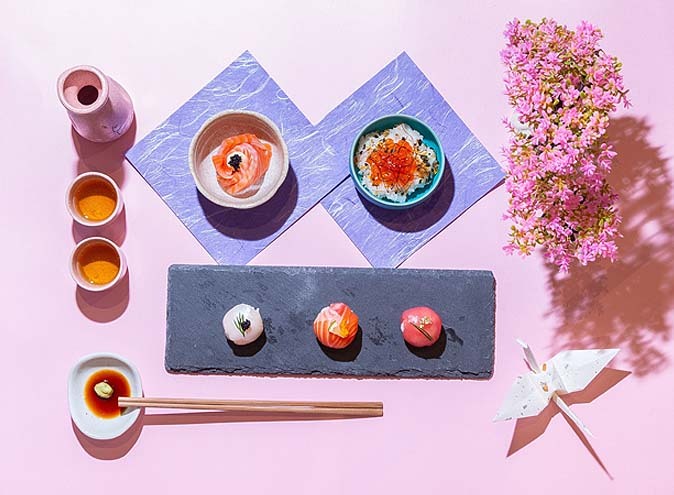 Indulge on amazing food from some of Melbourne’s top vendors and have a glass of wine, or share a cocktail jug with your friends. 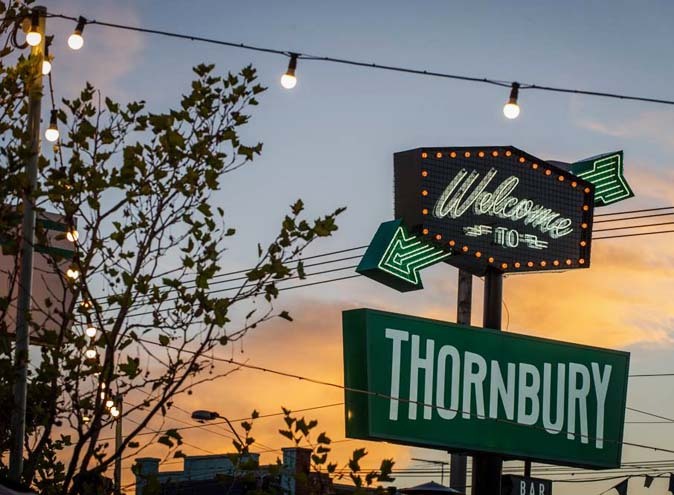 Welcome to Thornbury is relaxed and easy, which keeps the place buzzing all night long. The trucks in the park are ever changing, so you can come down every day of the week if you want! Take a step back into the 1980s with one visit to Leonards House of Love. 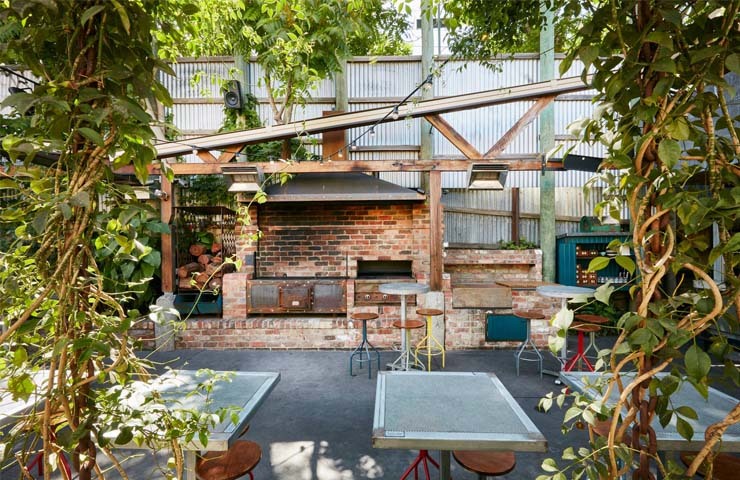 This South Yarra establishment is perfect for those cold winter nights, because stepping through the door feels like stepping into a ski lodge, complete with untreated pine surfaces, a roaring fire and some taxidermy lining the walls. 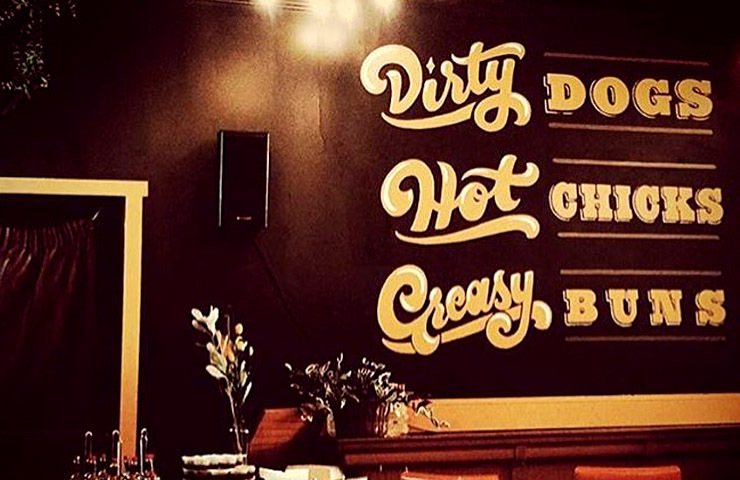 Not to mention, burgers for dayz to fill you with hearty, meaty goodness and warm you from your toes to your soul. Head outside to the large courtyard where there’s plenty of seating, plenty of heating and just a great place to catch up with some mates. Check their socials for all the delicious snaps of their food, which sells the place on it’s own.